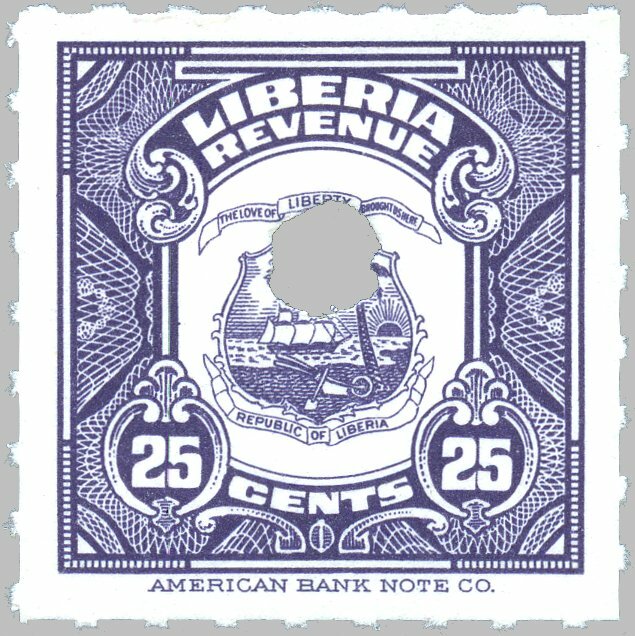 engraved on unwatermarked paper perforated 12, with PVA gum. 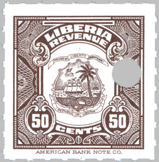 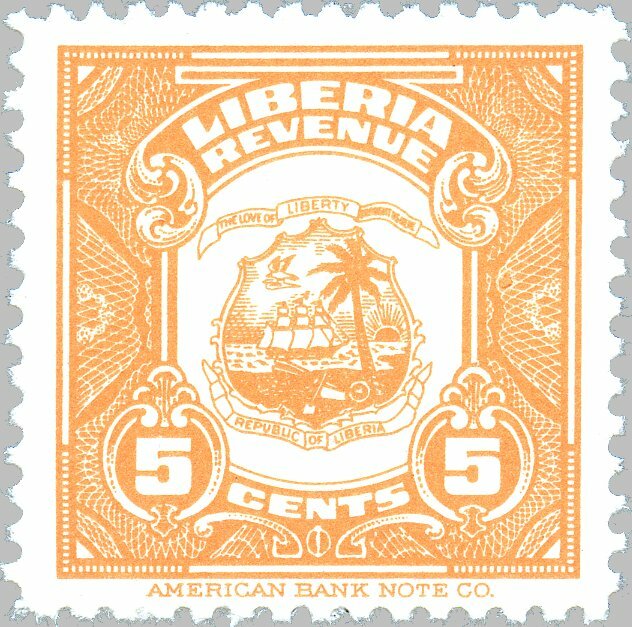 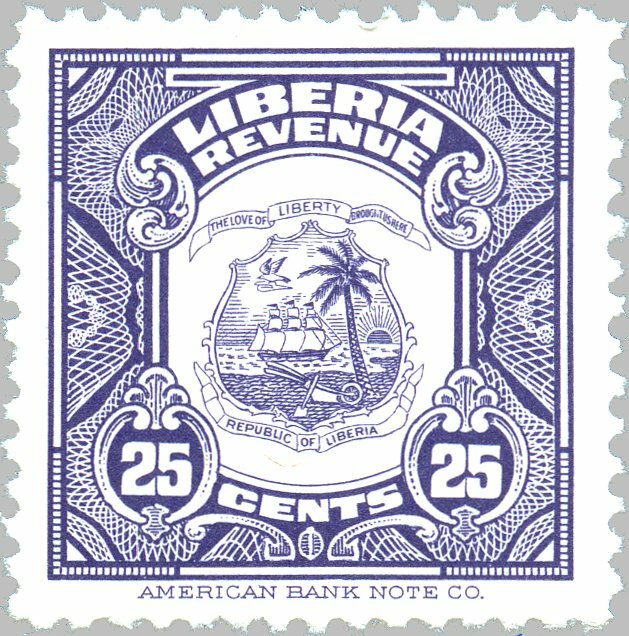 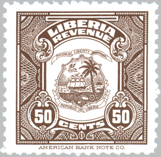 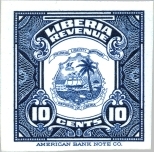 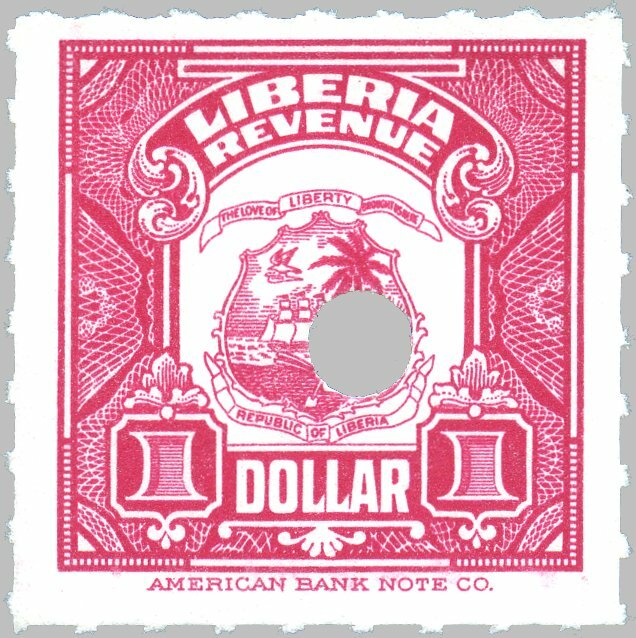 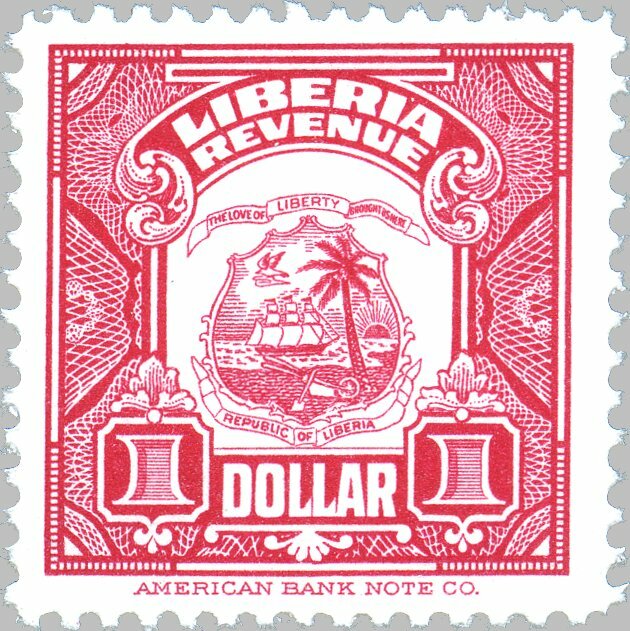 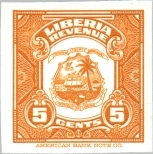 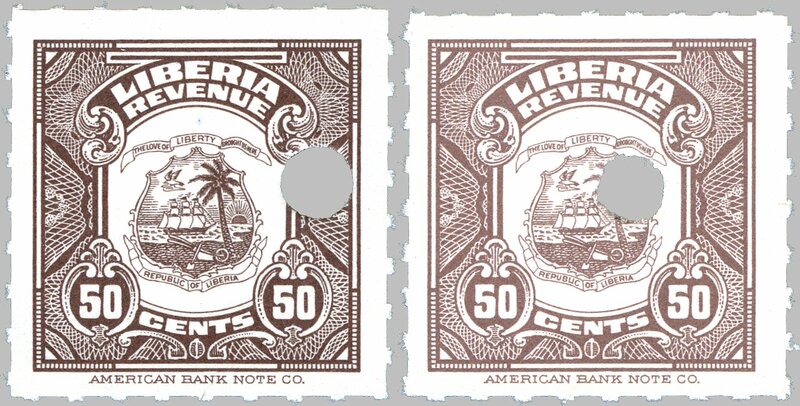 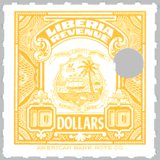 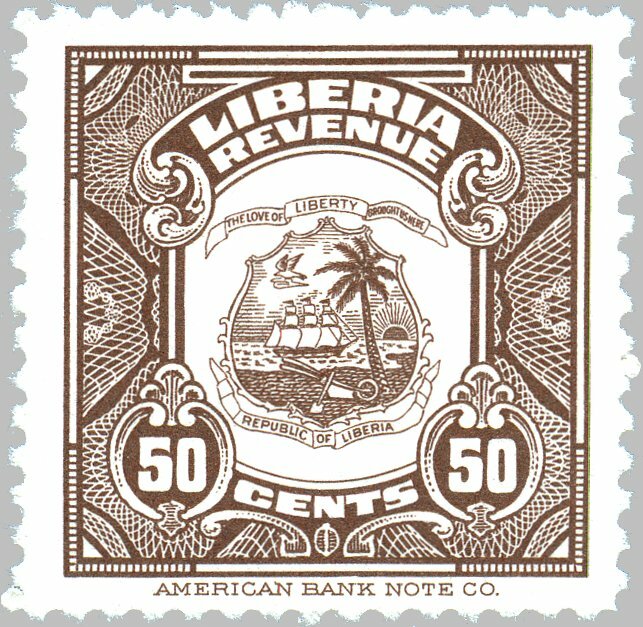 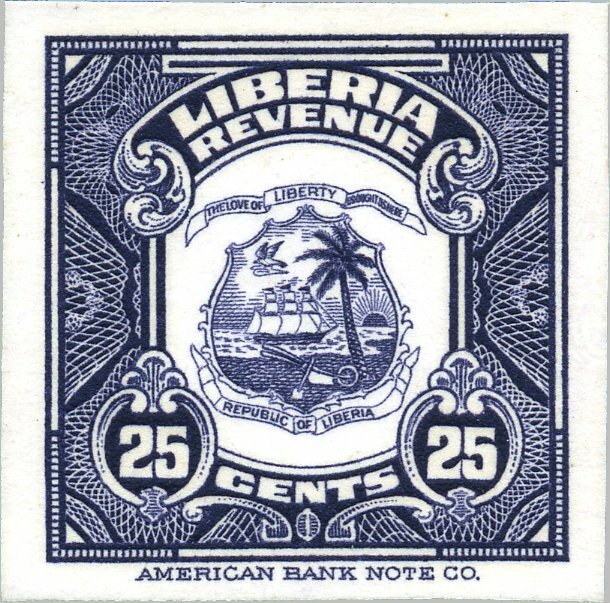 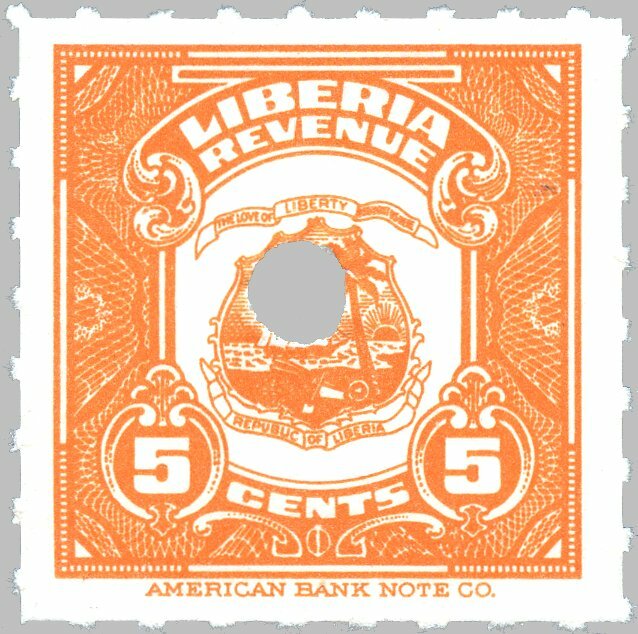 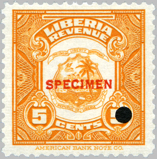 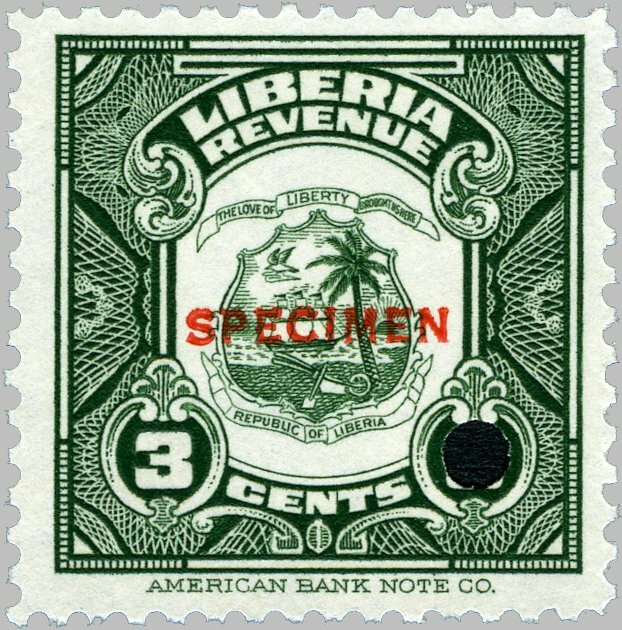 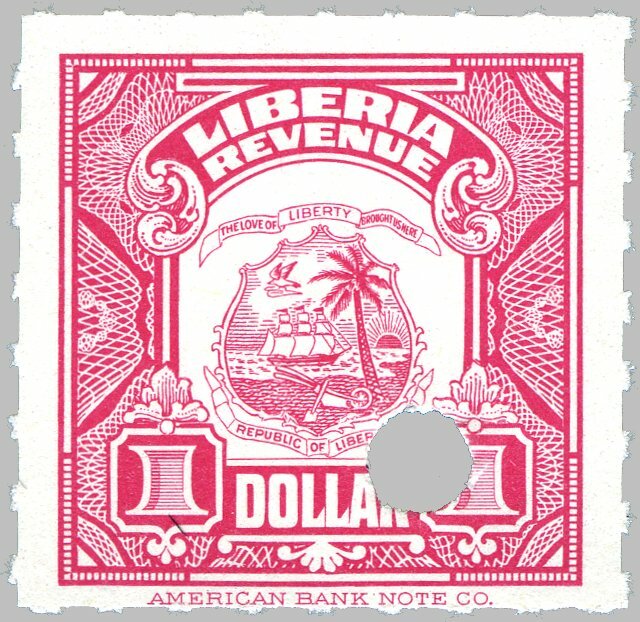 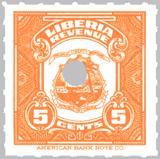 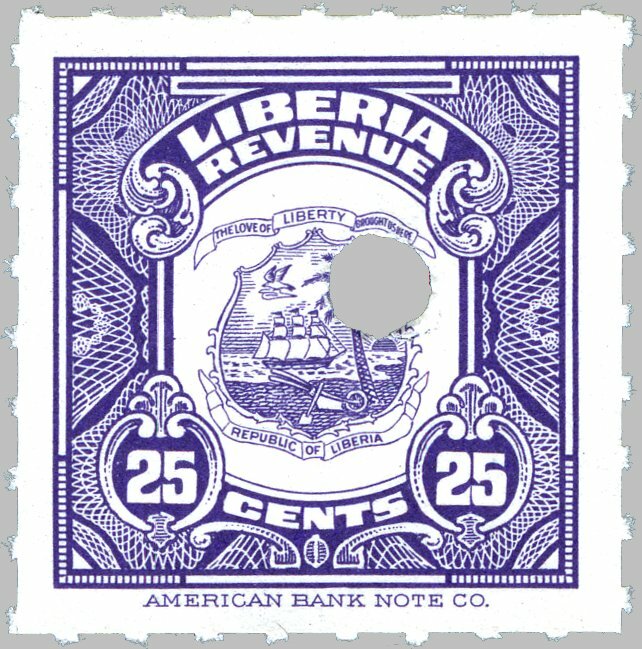 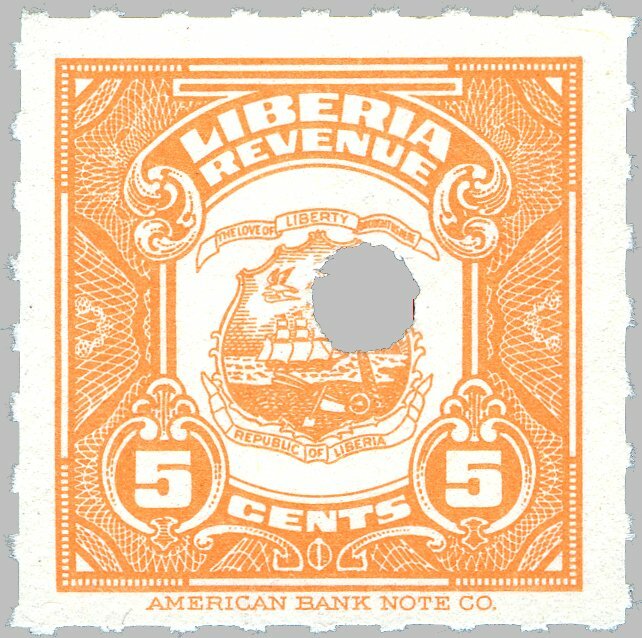 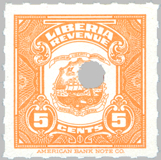 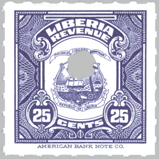 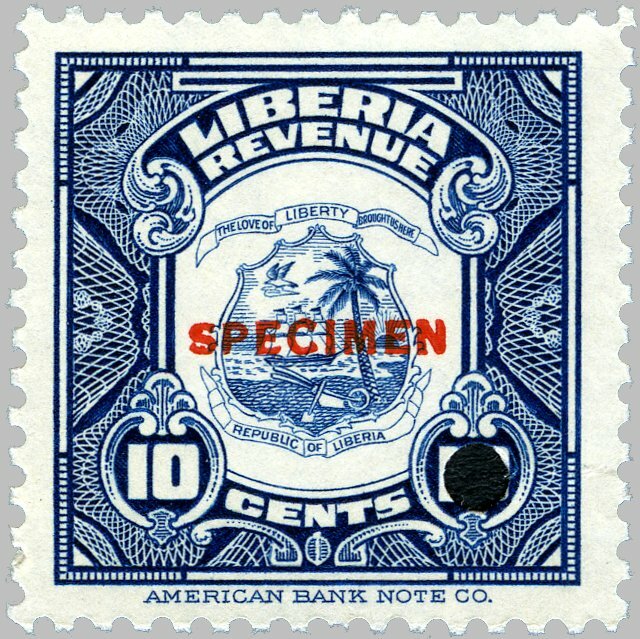 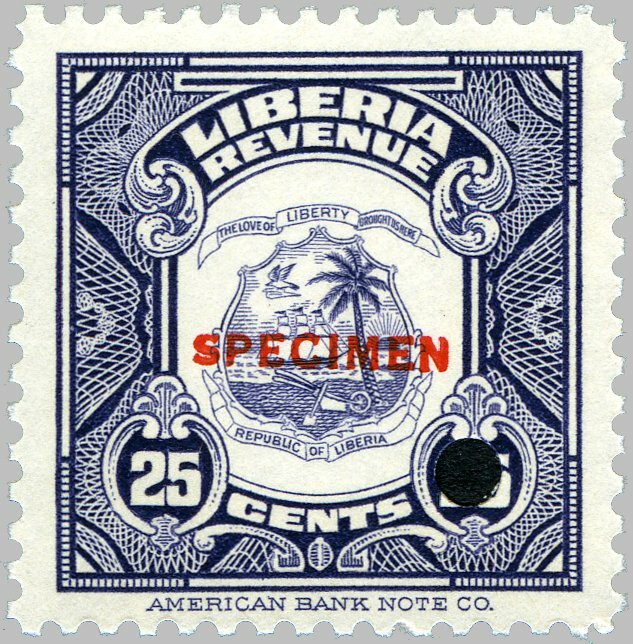 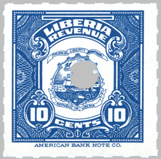 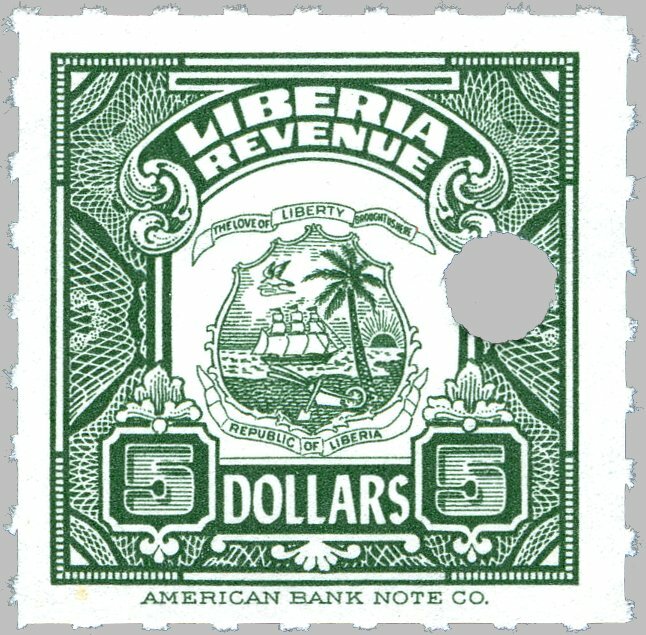 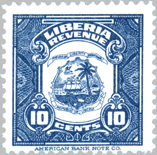 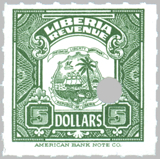 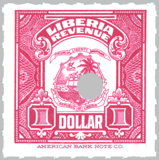 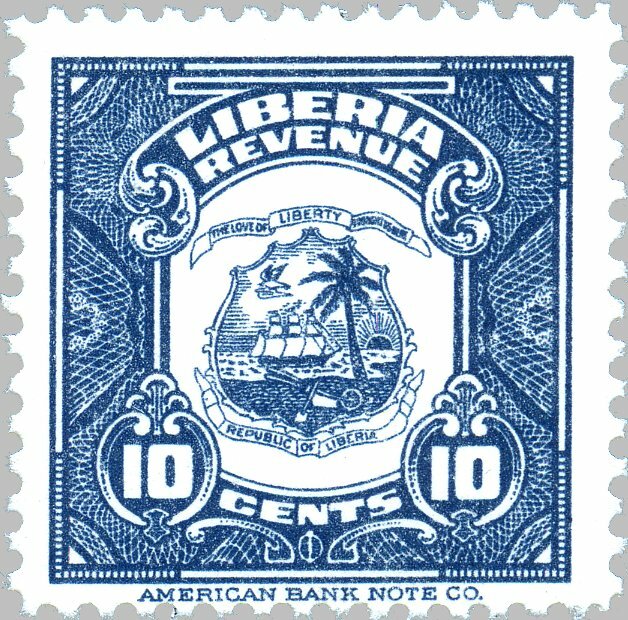 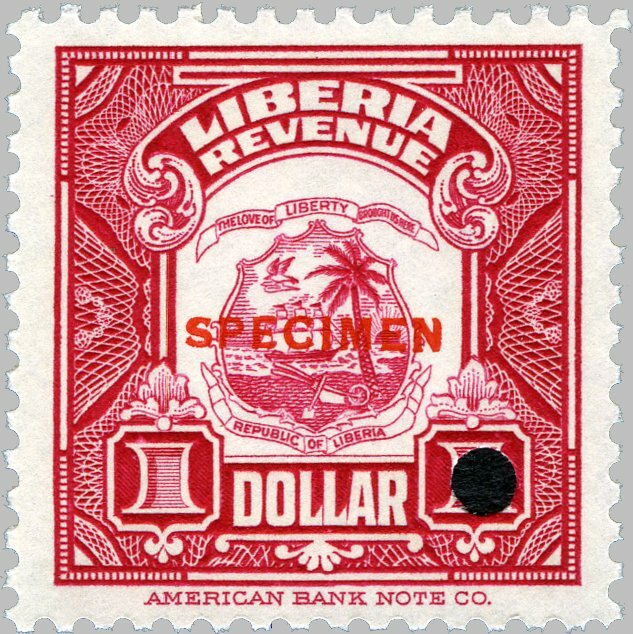 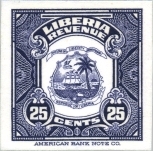 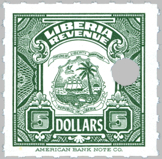 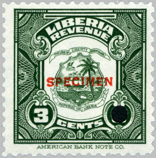 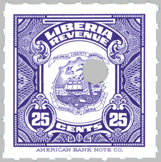 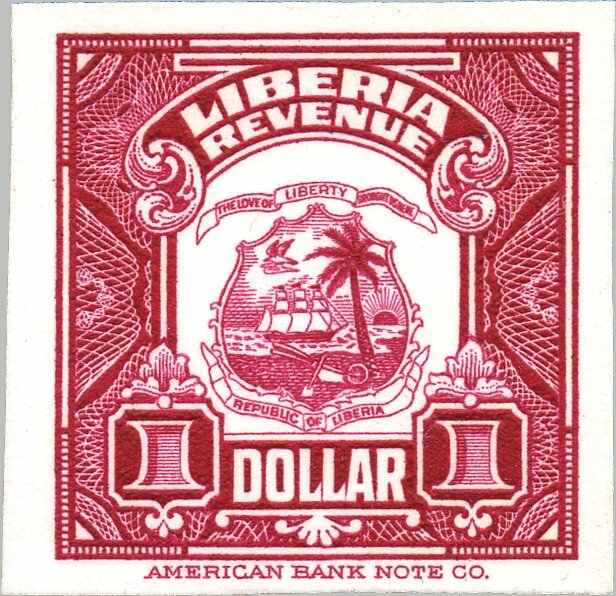 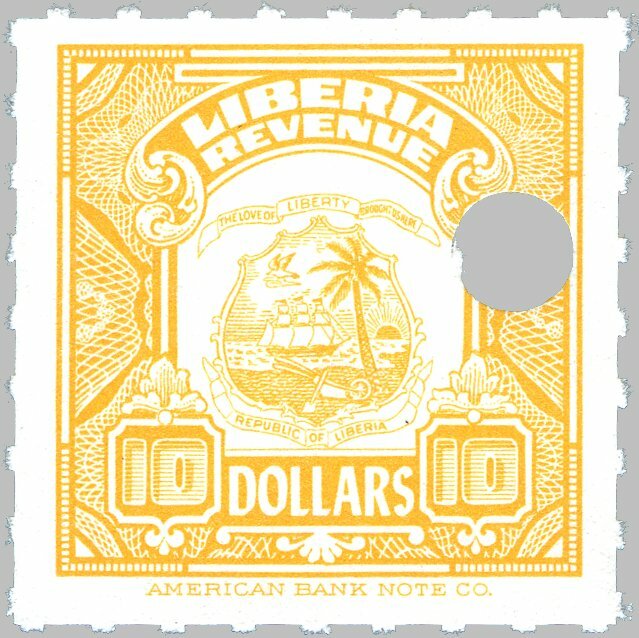 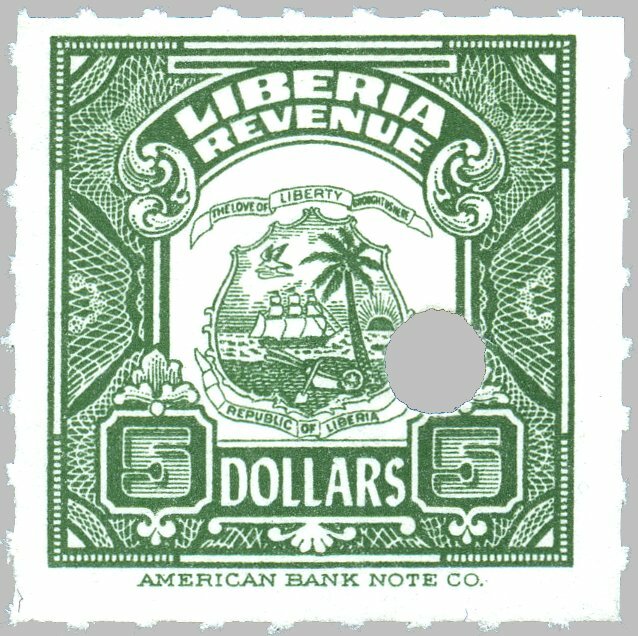 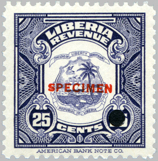 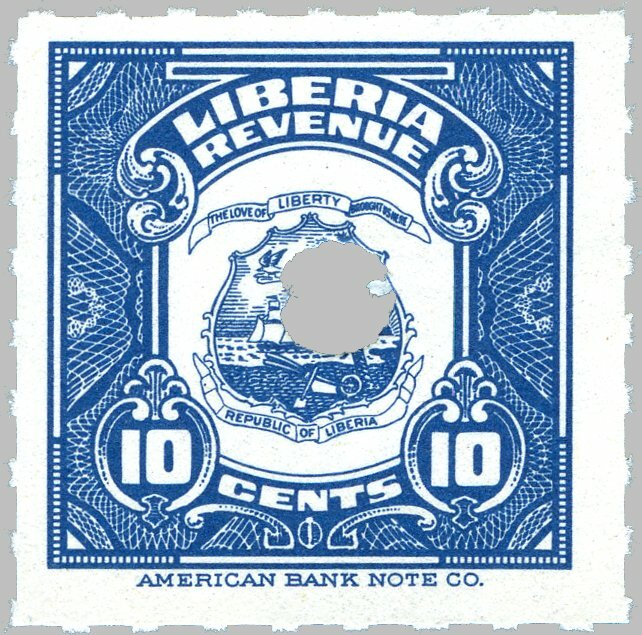 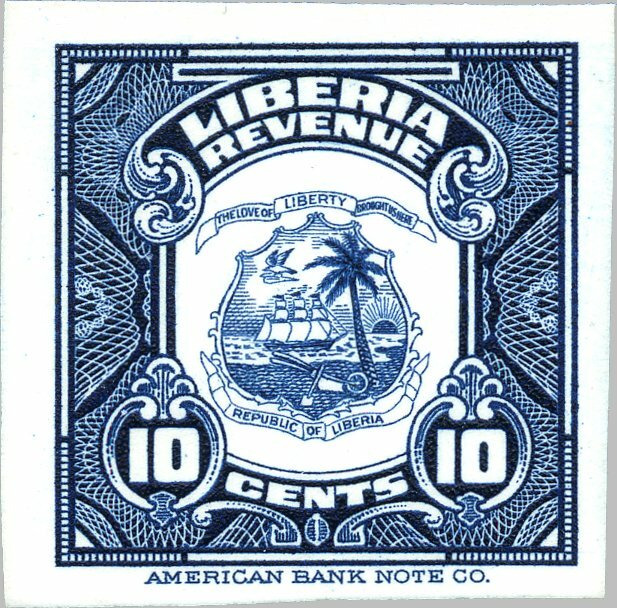 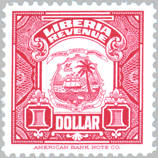 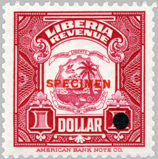 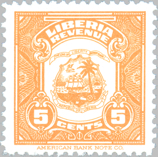 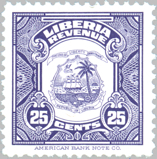 stamps with punch holes are from the American Bank Note Company archives, Sep. 1990.
with dextrin gum (unlike all the fourth issue stamps found in the American Bank Note Company archives, Sep. 1990). 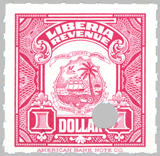 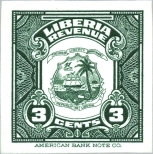 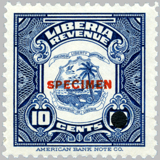 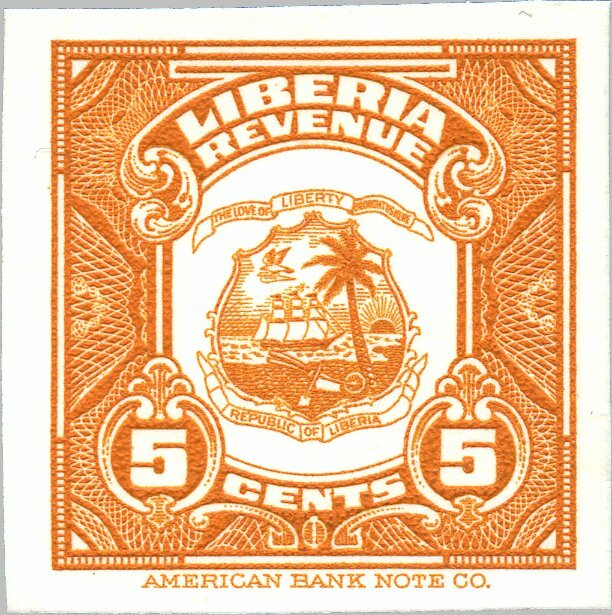 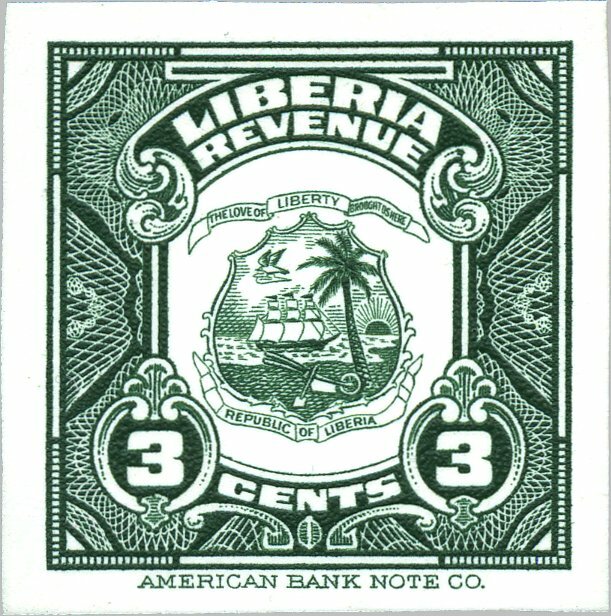 with PVA gum, from various printing orders found in the American Bank Note Company archives, Sep. 1990.